3. 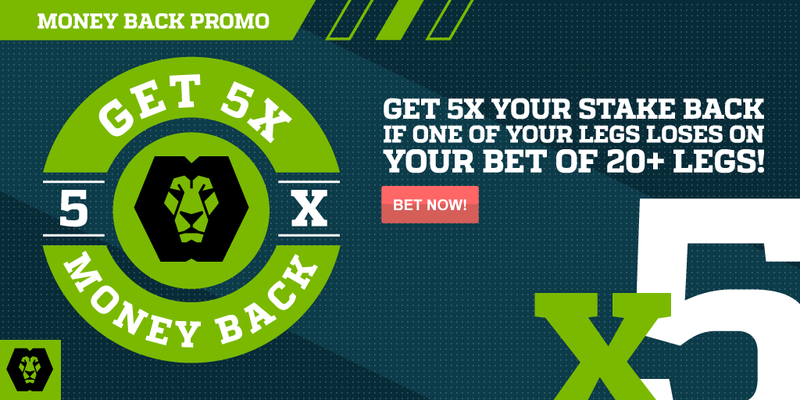 Maximum refund amount is R2000 in bonus money per bet OR per customer. 9. To receive money back, your bonus balance on your account must be on 0. If you have a positive bonus balance then you will not be credited with a new bonus. 10. Withdrawal Terms and Conditions apply. If you make a withdrawal, any existing bonus balance in your bonus account will be forfeited and your bonus balance will go to 0.